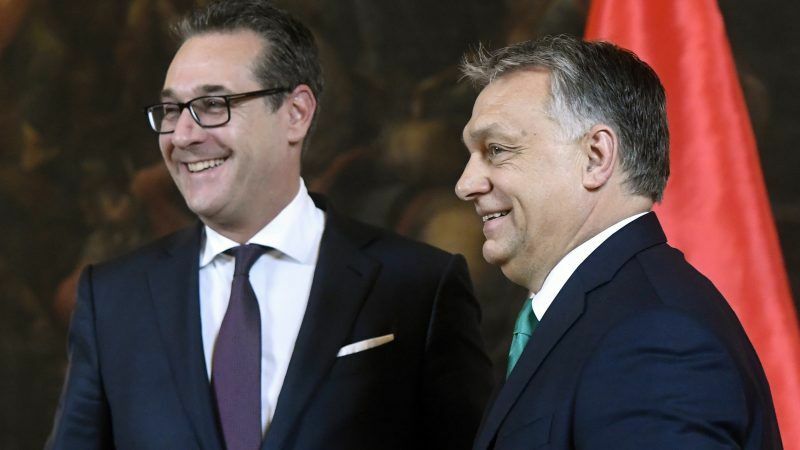 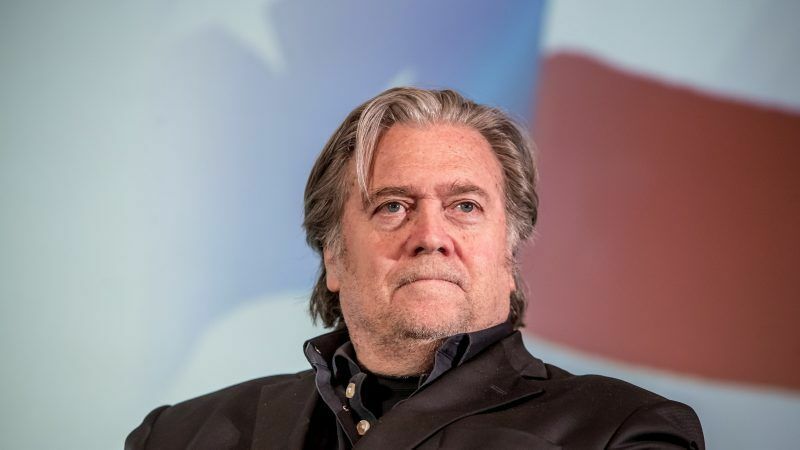 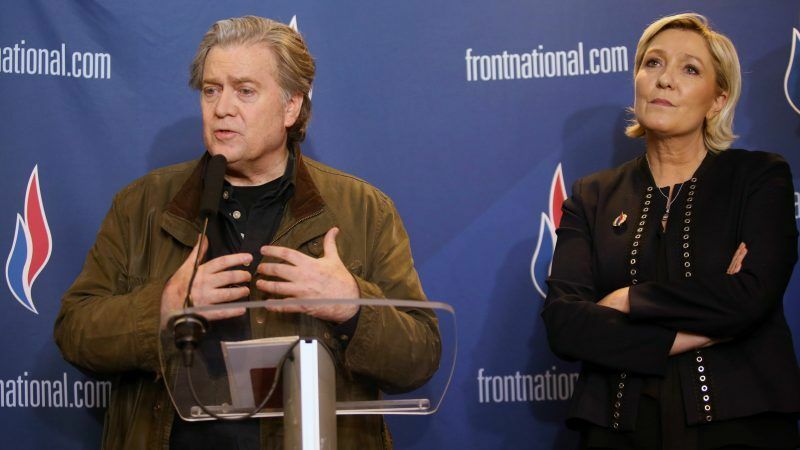 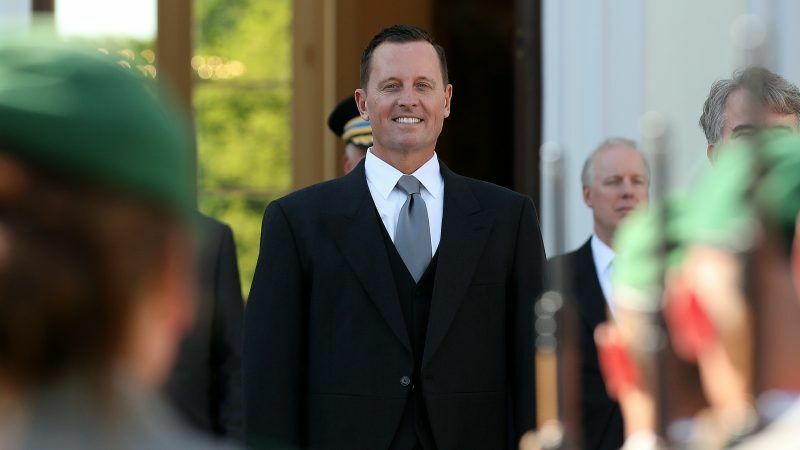 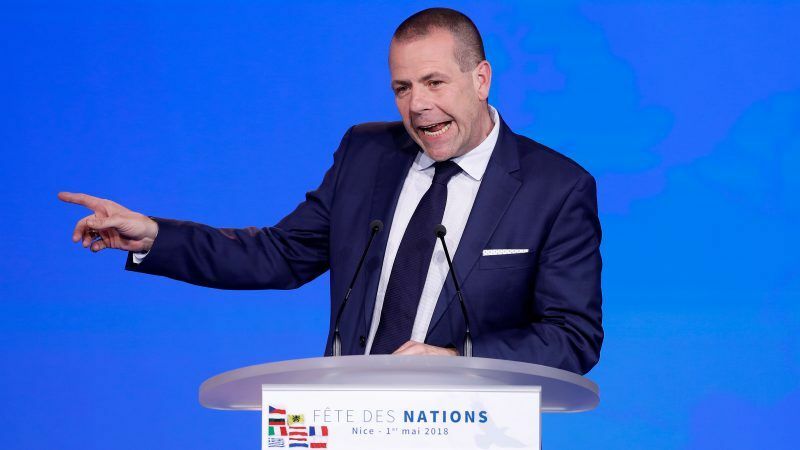 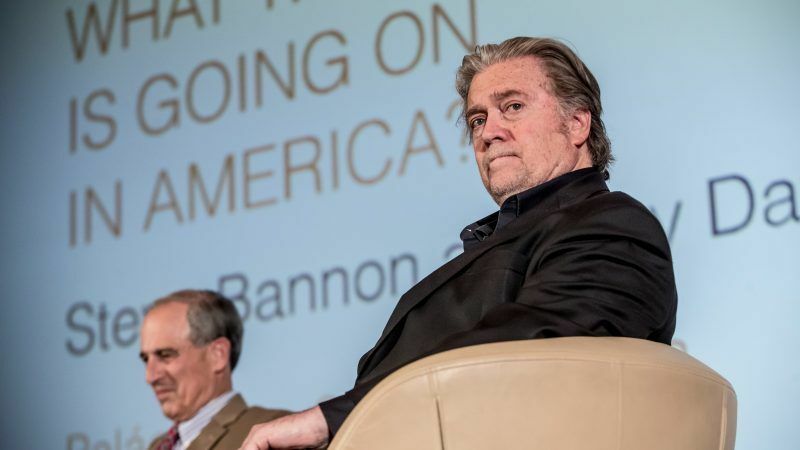 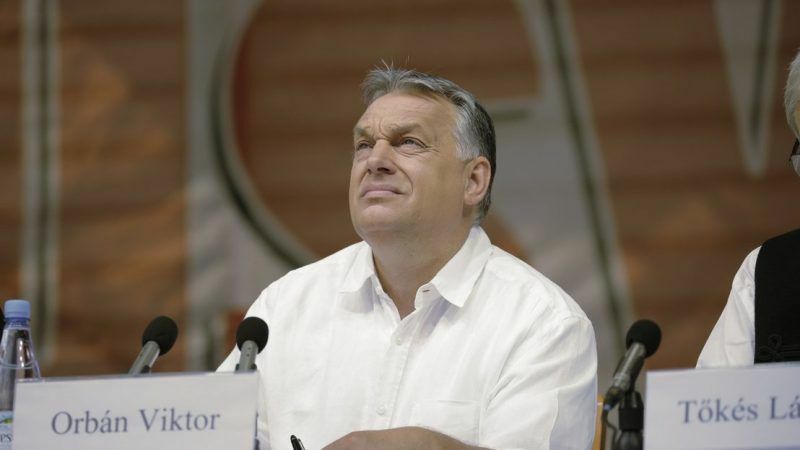 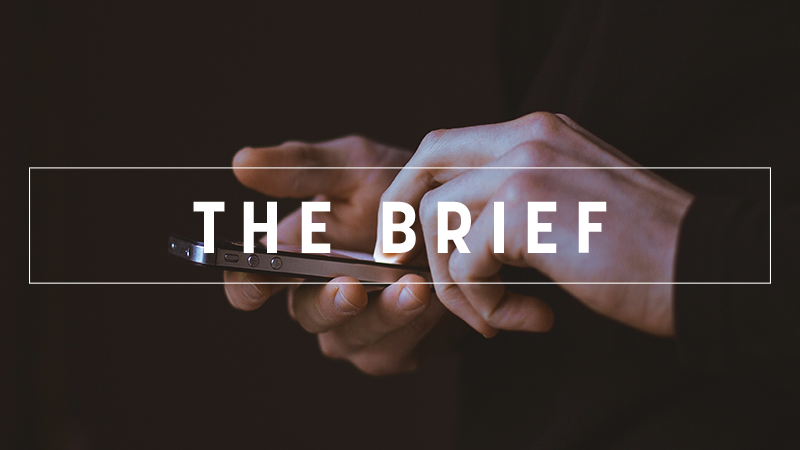 Germany yesterday (4 June) said it had asked the new US ambassador in Berlin, outspoken Trump loyalist Richard Grenell, to clarify his reported comments on far-right website Breitbart that he wants to "empower" European conservatives. 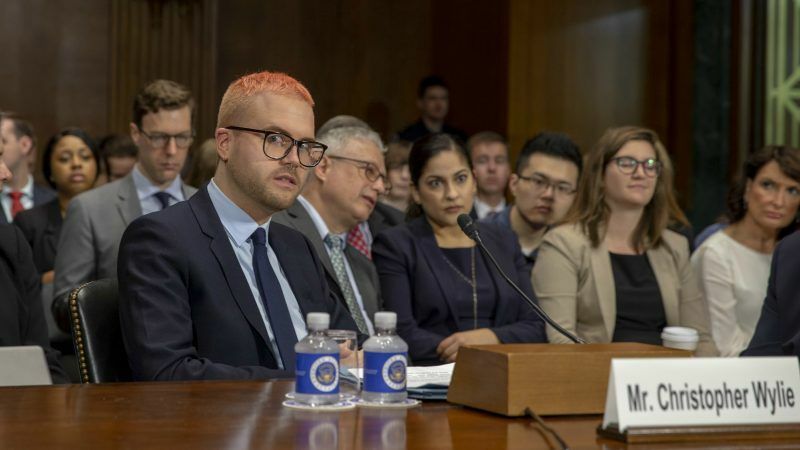 Political consulting group Cambridge Analytica used Russian researchers and shared data with companies linked to Russian intelligence, a whistleblower told a congressional hearing on interference in the 2016 US election Wednesday (16 May). 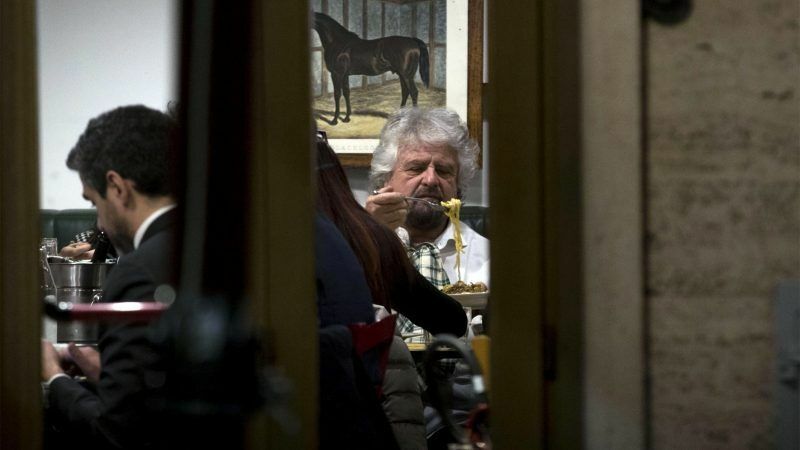 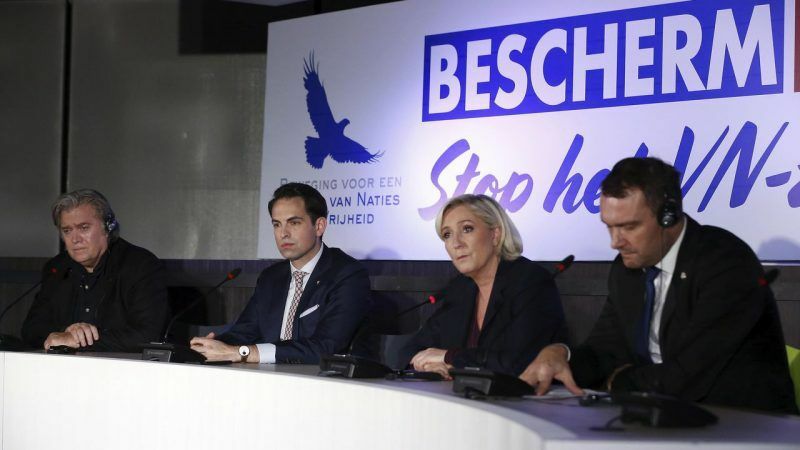 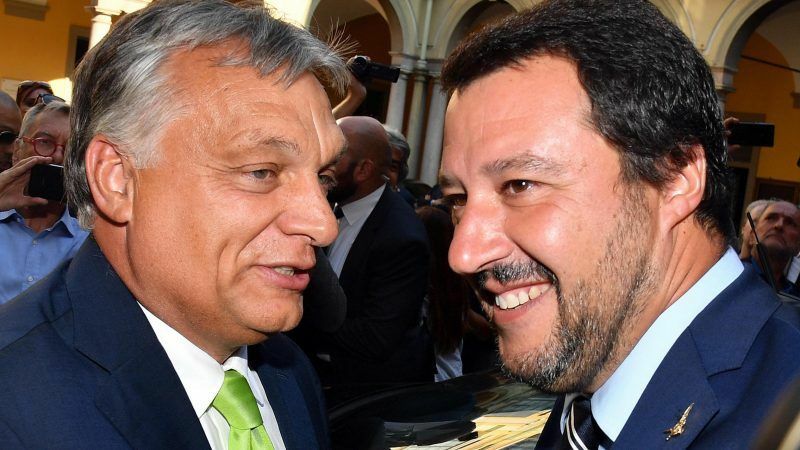 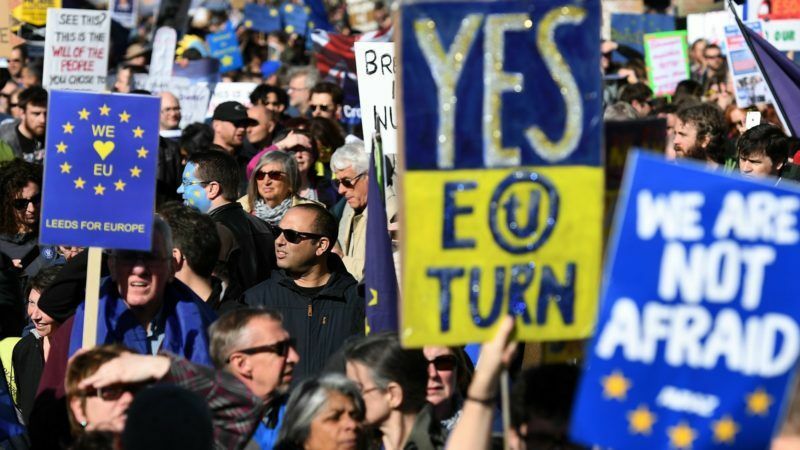 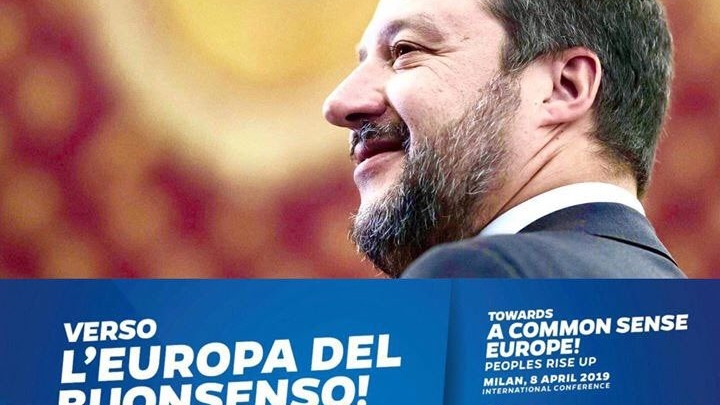 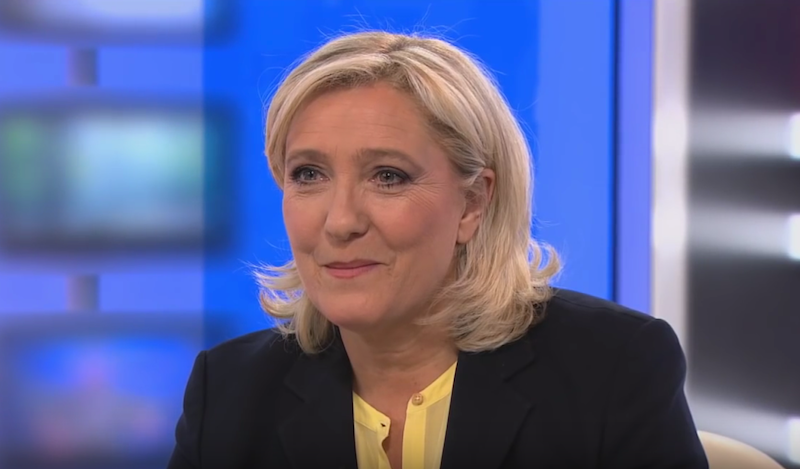 The anti-establishment 5-Star movement and the far-right Northern League could have enough support for a majority after Sunday's (4 March) general election, although some analysts believe such a coalition is unlikely.